For the person who suffers from acne. This specially formulated line is for the person who has a problem with oily, and acne prone skin. It contains a highly potent form of salicylic acid (2 percent) that has been proven to reduce the appear of surface and cystic acne by unclogging pores, and exfoliating the skin. Your skin will feel refreshed with the cooling menthol in the cleanser. The patented lotion contains the active ingredient benzoyl peroxide which is a proven acne fighter. The total system will improve your skin to the point where the acne will be a problem of the past. 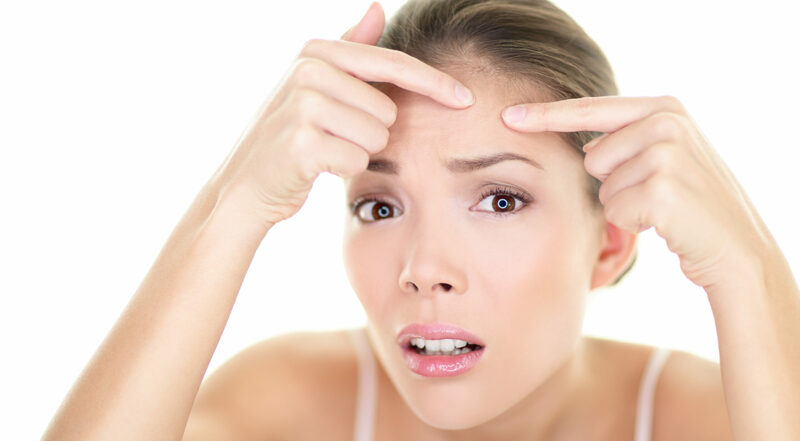 In combination with salicylic acid, the phenol period reaches deep down in pores to unclog them, revealing brighter, clear skin. 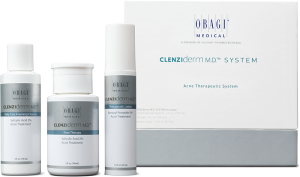 This system also helps fade past acne marks and scars leaving you with a flawless complexion.